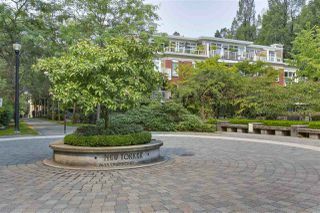 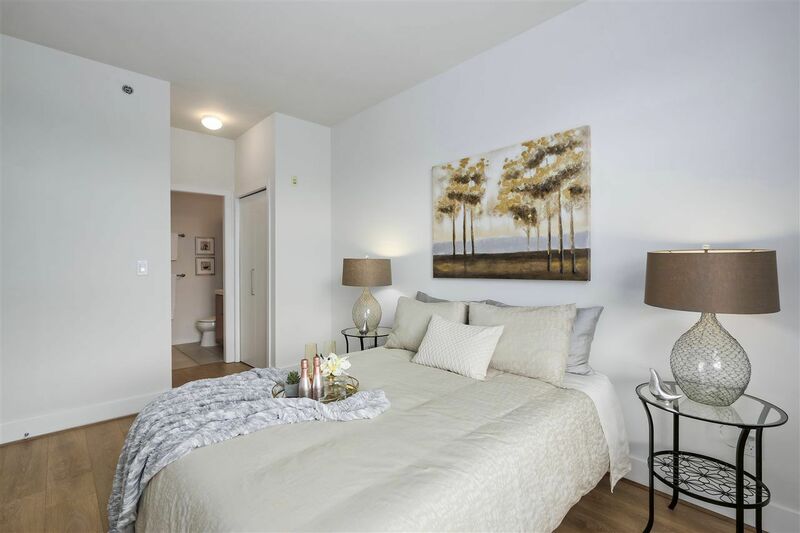 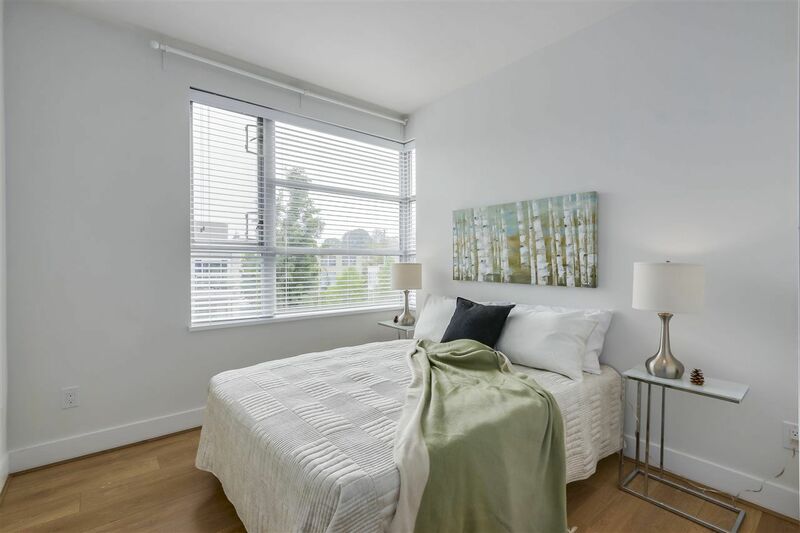 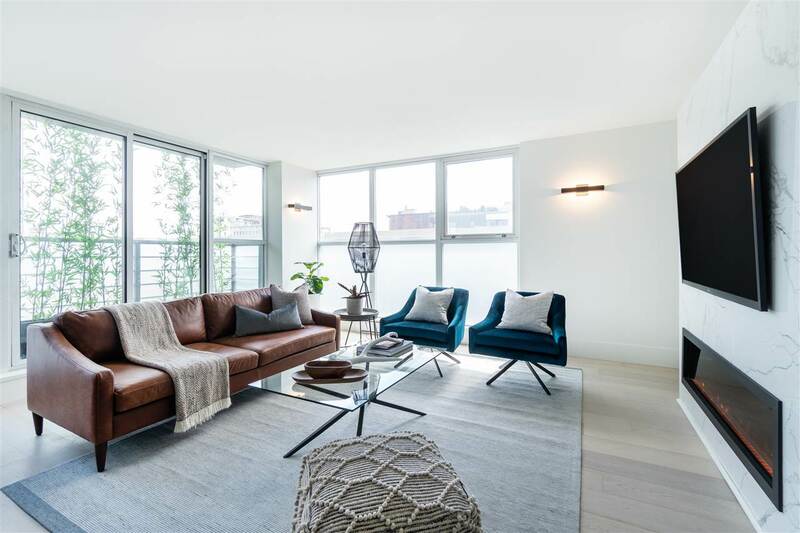 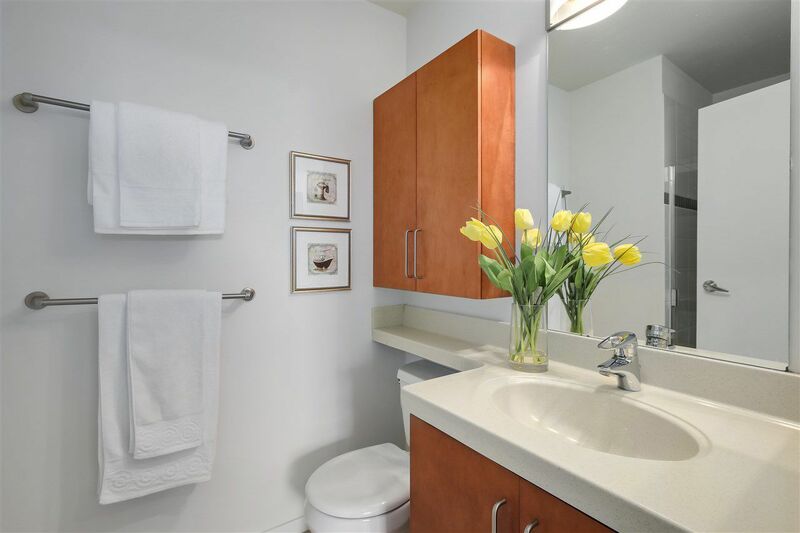 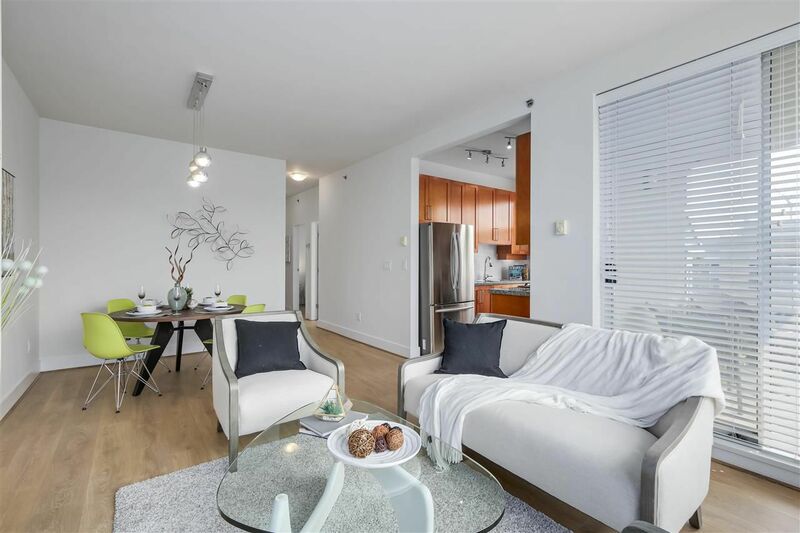 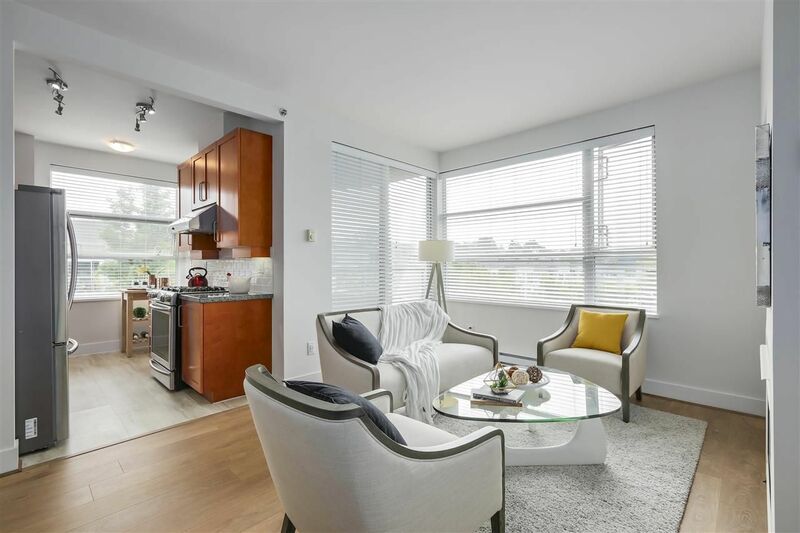 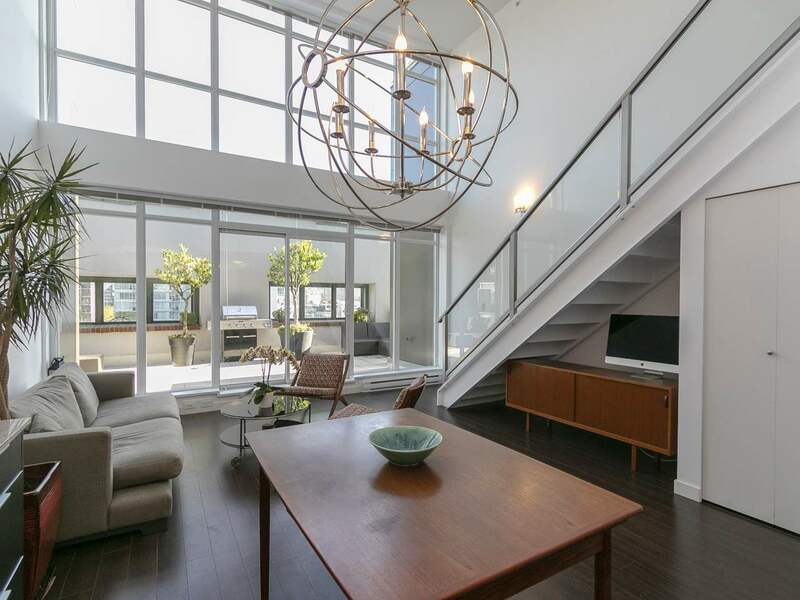 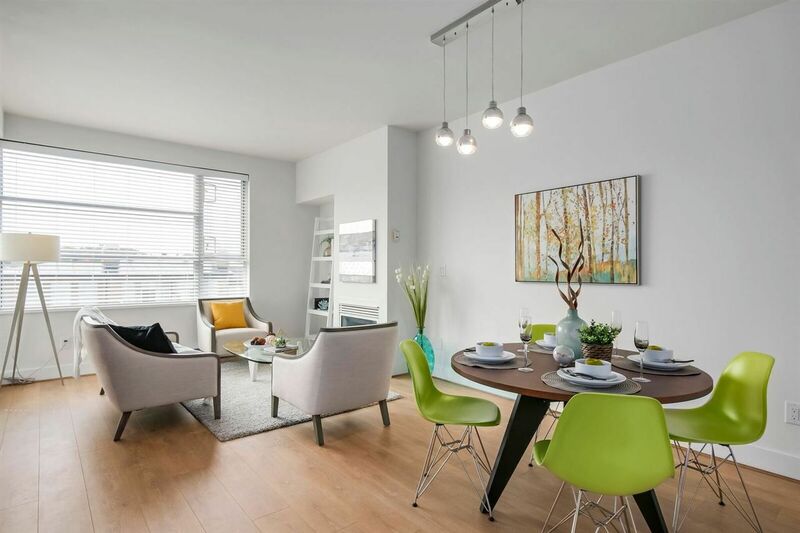 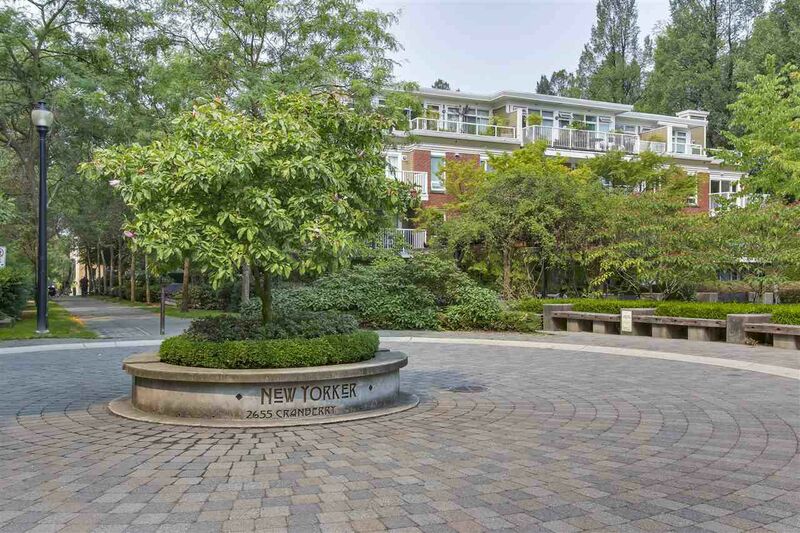 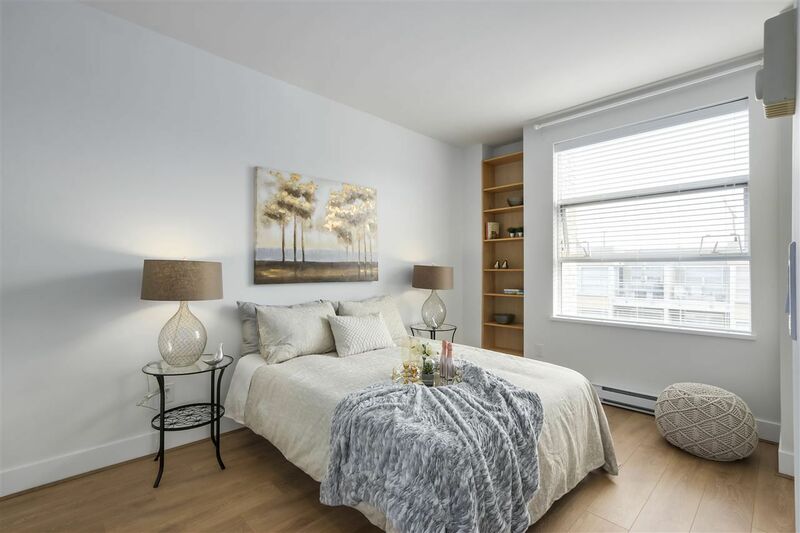 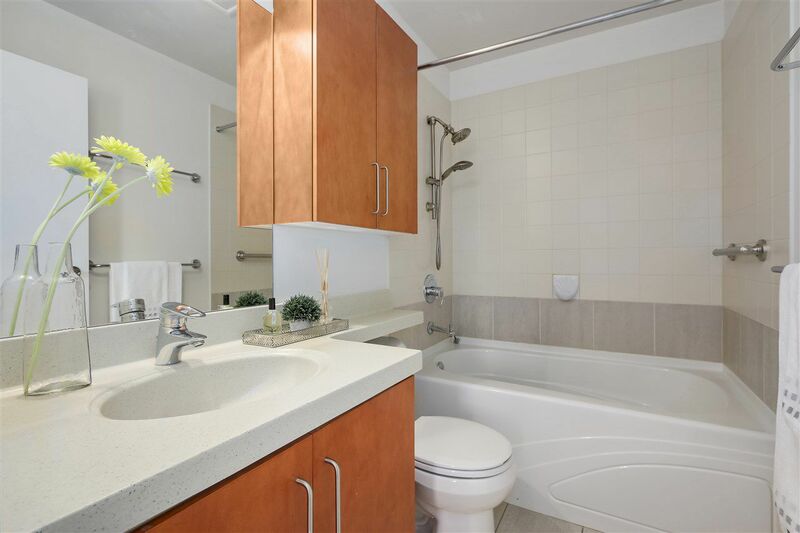 Rarely Available 3-bedroom/2-bathroom at the highly coveted 'NEW YORKER' on Arbutus Walk! 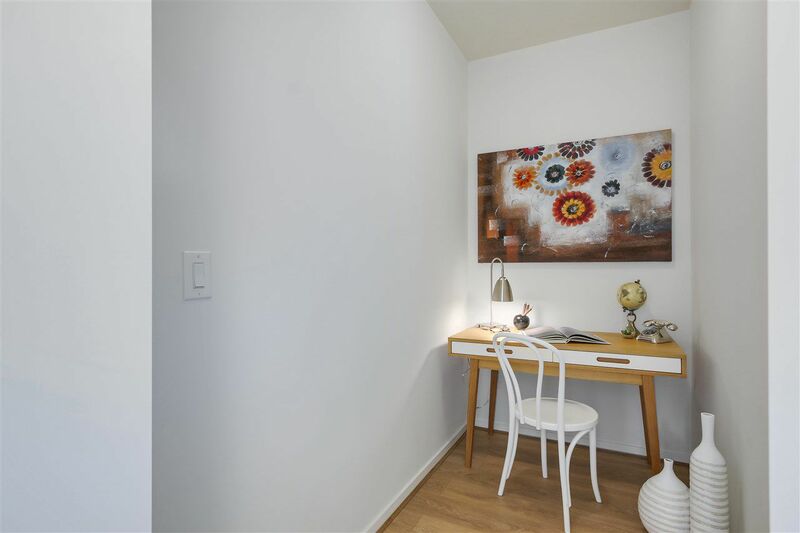 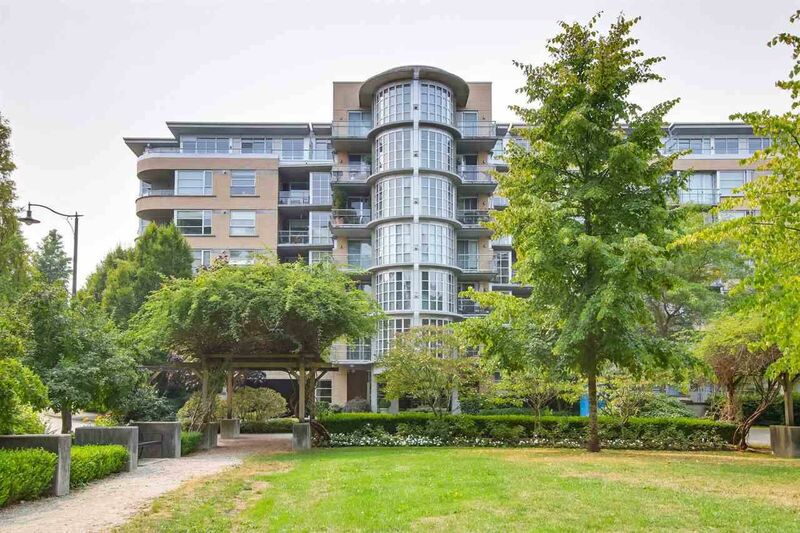 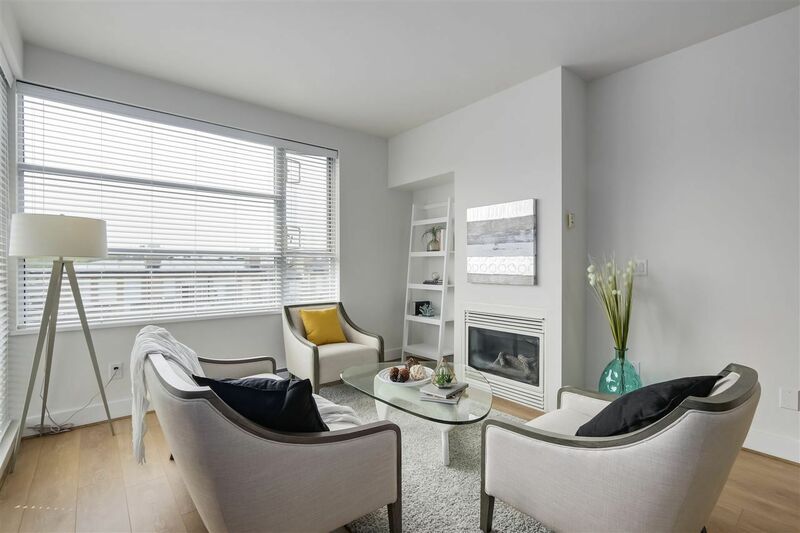 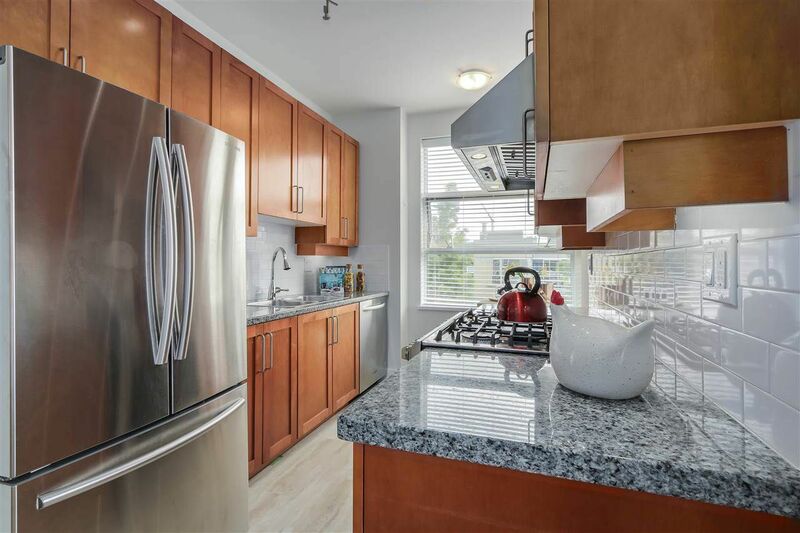 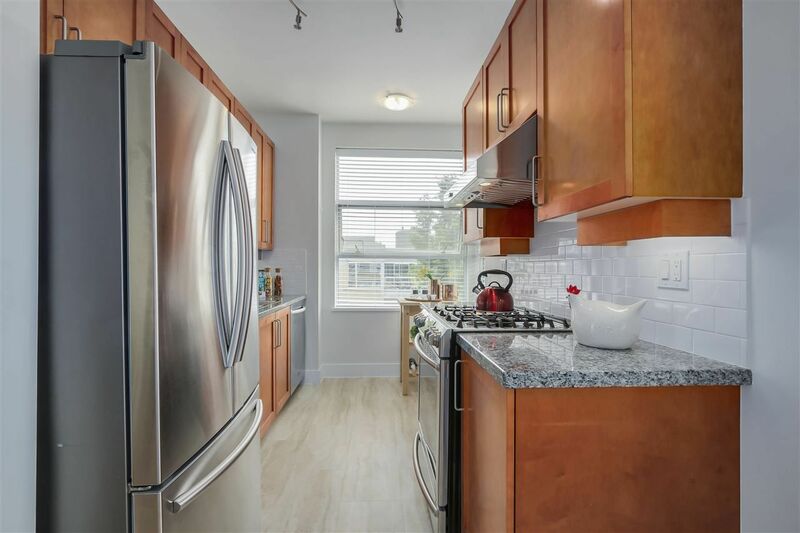 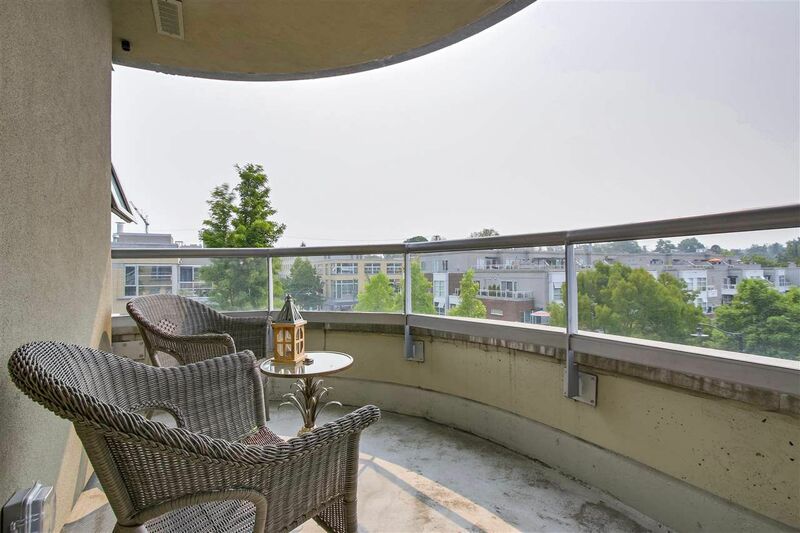 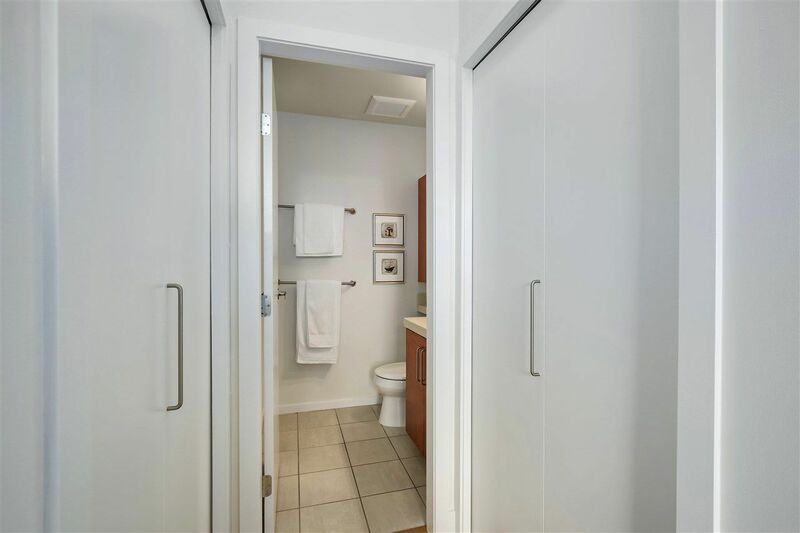 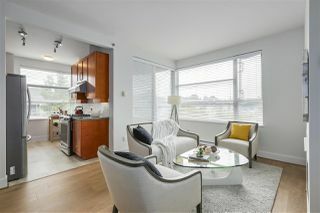 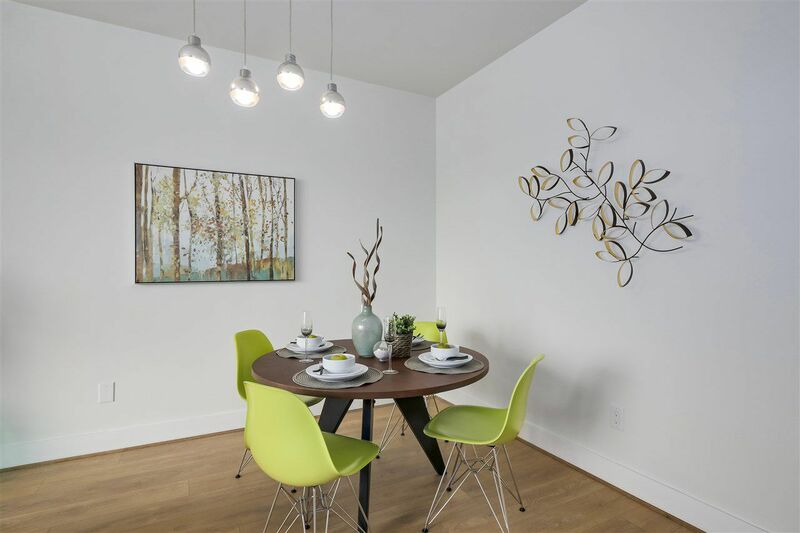 Located in one of the nicest neighborhoods in Kitsilano! 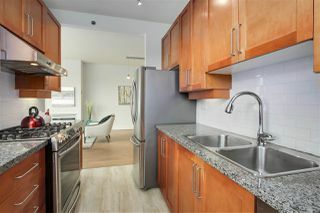 Must see this bright South-East Corner unit with views over looking the beautiful green space. A perfect match for a Growing Family or Downsizers looking for a bit more space. The kitchen features beautiful shaker style cabinets, sleek tiled back splash paired with thick granite counter tops. 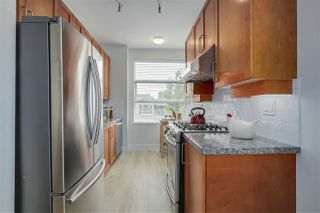 Upgraded stainless steel kitchen appliances all around with LED ceiling lights. Gas fireplace! 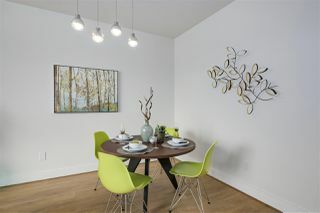 9ft ceiling height. 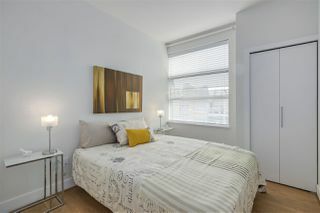 3 spacious bedrooms with a Den/Storage. 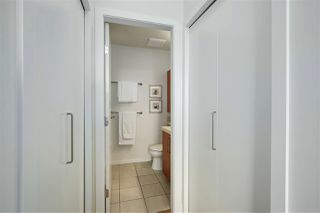 2 side by side parking stalls. 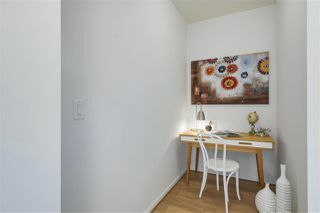 Newly installed laminate flooring and fresh paint. 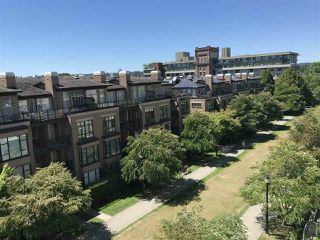 Walk Score 94! Rentals Allowed(no short term), Pets Ok(2 cats/1 dog 40lb max).